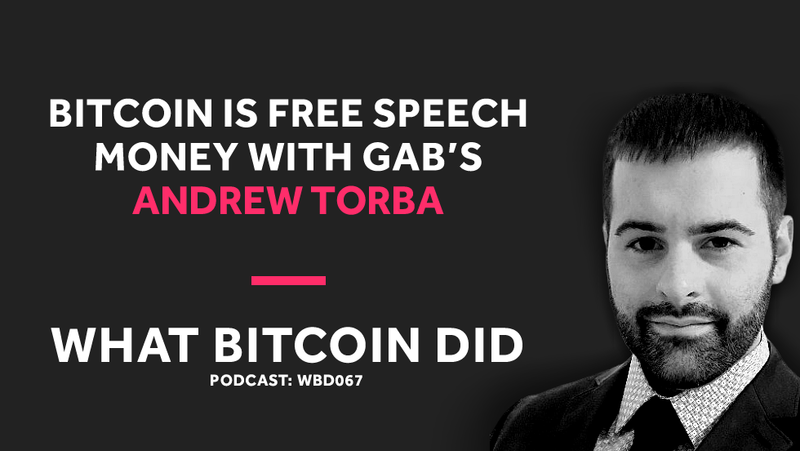 Note: the following is a transcription of my interview with Andrew Torba from Gab.com. I use Rev.com from translations and they remove ums, errs and half sentences. I have reviewed the transcription but if you find any mistakes, please feel free to email me. You can listen to the original recording here.